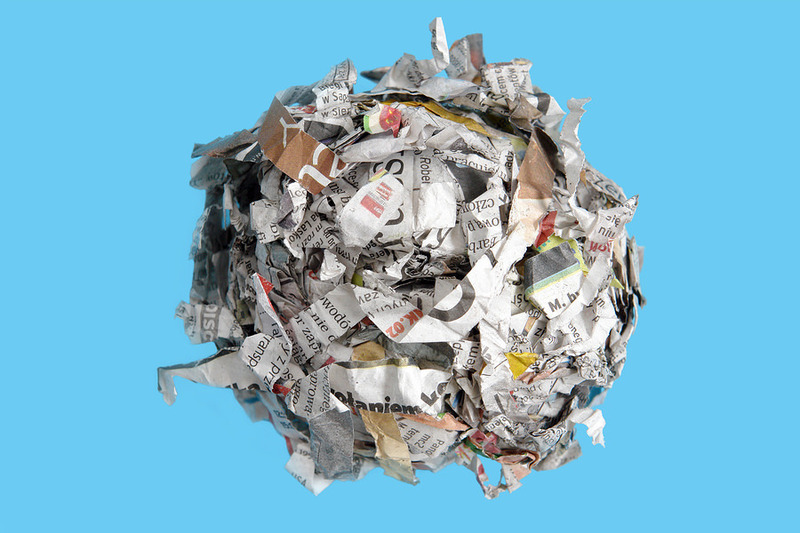 As well as dealing with microfilm and document scanning, we also offer a range of document disposal and security solutions for businesses and organisations. Having worked with a plethora of companies, medical organisations, and educational institutions, one of the primary benefits our clients find from our document scanning service is the amount of physical space that becomes available. 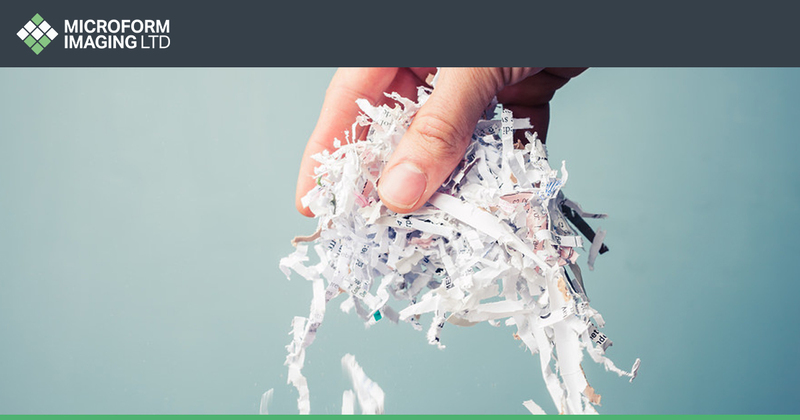 This great benefit can only be appreciated if the scanned documents are no longer in the possession of the client, but it is for this reason that we also offer our document disposal service that ensures the safe and secure destruction of unwanted documents. Once that digital scans are in place on cloud or document management software, it means that all scanned files are backed up, and if necessary, available in an unlimited amount of locations. Businesses and organisations within the UK have a duty to protect the private and confidential information of clients and persons within their companies. Our document disposal service helps businesses protect clients and customers by helping to prevent serious crimes such as identity theft and fraud. Once that documents and files have been scanned and delivered to the client, existing documents that do not need to be received are then taken to our secure destruction facilities. 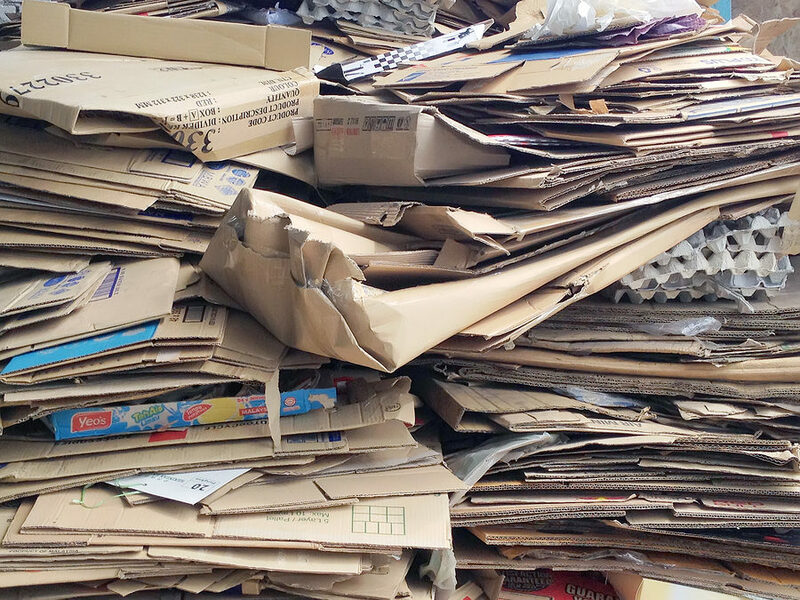 Not only are they shredded using our top of the range industrial shredding machines, but they are also then compacted into bales and sent for recycling. Since the papers are shredded and compacted, it means that absolutely no physical details remain. As we work with a range of medical and educational organisations, we know the value of privacy and confidential information, which is why we ensure the privacy of every single document that passes through our doors. As already stated, once that paper files have been shredded and compacted, they are then recycled. Many of the businesses that we have worked with have enjoyed advertising the fact that they have taken part in such recycling processes. In fact, studies have shown that 65 per cent of consumers would actually pay more for sustainable brands. This means that people are likely to spend more money with companies that they feel are greener and making an effort in the push towards a more sustainable environment. In addition to this, recycling paper based documents and files means that there is 73 per cent less pollution created when reused. Having been in business for over 60 years, we have worked with companies from all over the UK, from some of the very largest, down to SMEs and start-ups. Aside from commercial businesses, we have also helped medical organisations and educational institutions, providing a guiding hand towards faster and more efficient processes. Due to the fact that our clients are so vast and wide-ranging, we tailor each and every single one of our services to each one so that they receive the best possible offering. This is also why we enforce the tightest possible security, with our premises being secured and monitored 24 hours a day. Next Article What is large format scanning?